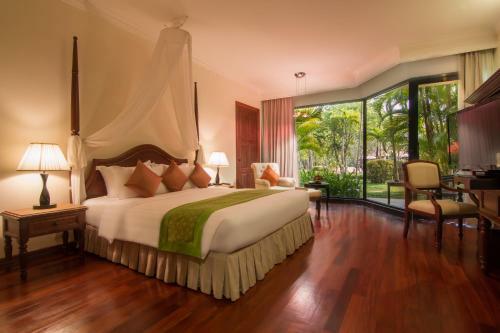 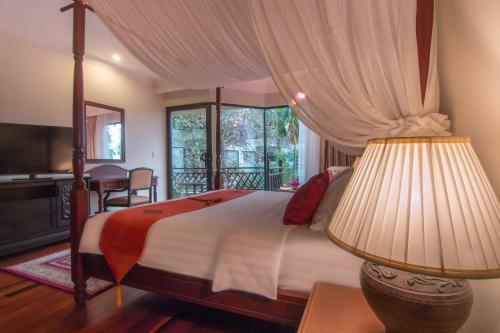 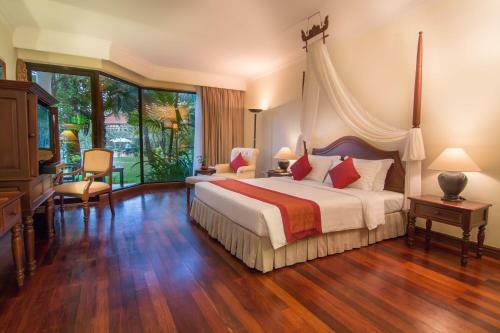 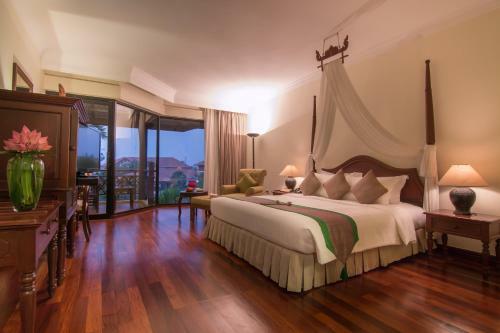 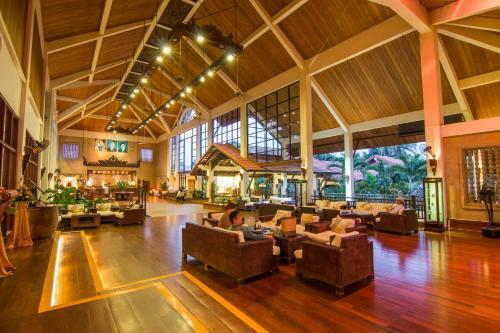 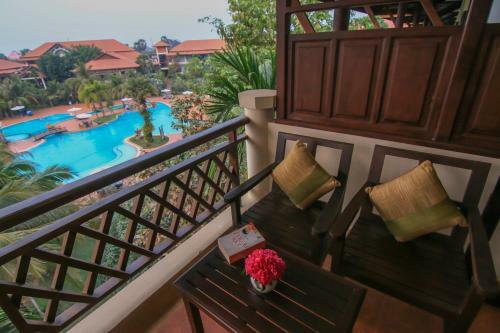 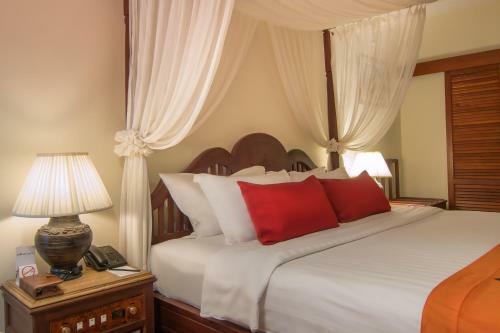 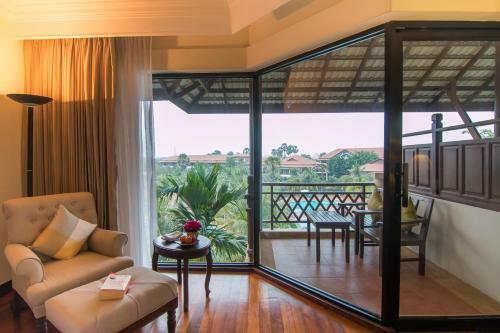 Rooms at Angkor Palace Resort and Spa feature cable television, coffee and tea-making facilities, desk and mini-bar. 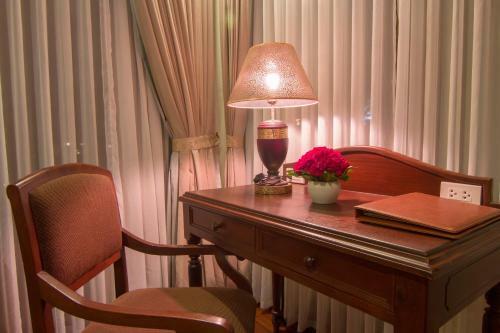 It also offers 24-hour room service and personal valet service. 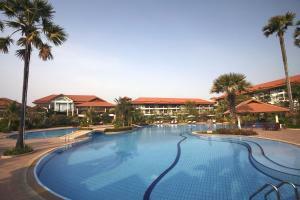 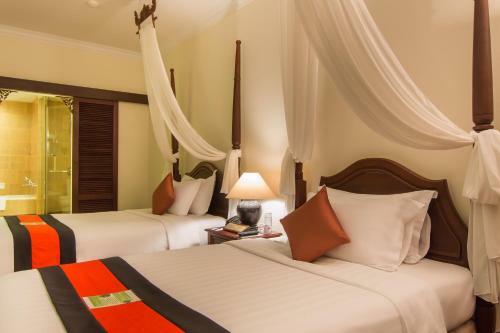 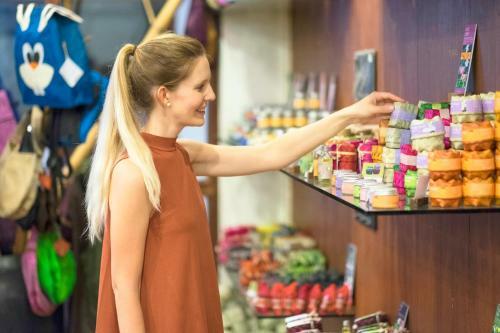 The hotel is a 10-minute drive to the city centre and a 15-minute drive from the Angkor Wat temple.